Weather You Have Lost Your BMW Car Key and Don't Have a Spare, Your Key Is Broken or No Longer Functions or Simply Need a Spare Key, We Can Help Fast! 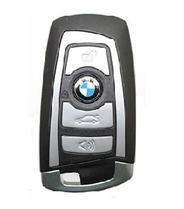 We Make Keys For Cars On Spot For All BMW Makes & Models Including, Chip Keys, Fob Keys, Smart Keys and Head Remote Keys. We Fix, Re Key and Replace BMW Car Locks and Keys and Have Them In Stock, Including Car Door Lock, Trunk and Ignition Switch. 24/7 Mobile Service, Fast & Reliable Auto Locksmith Services In Las Vegas NV and Surrounding Area. (Bavarian Motor Works), commonly known as BMW is a German automobile, motorcycle and engine manufacturing company founded in 1916. BMW is part of the "German Big 3" luxury automakers, along with Audi and Mercedes Benz, which are the three best-selling luxury automakers in the world. 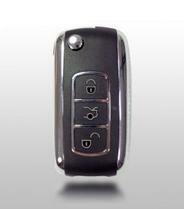 We Provide 24/7 BMW car locksmith services in Las Vegas NV and surrounding areas. Emergency mobile car locksmith services are available any time, any day including weekends and holidays. 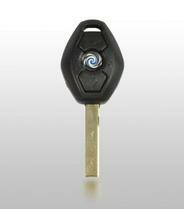 Our BMW car locks and keys are from the best brands such as: Ilco, Strattec, Jet, JMA, Keyline, Blue Rocket. All of our products and services come with a 90 day warranty. We are here to help if you have lost your BMW car key, need a duplicate car key, have a bent or broken car key or need programming for your BMW key. 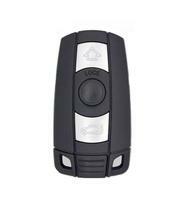 We carry all kind of BMW Keys, including; mechanical keys, transponder keys, fob keys, head remote keys, laser cut keys and remotes control. Lost Your BMW Car Key? 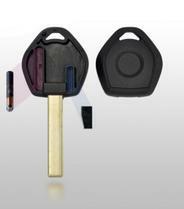 Need BMW Key Made? Call Us ! We Can Help. 24/7 lost BMW key replacement, all models BMW keys made onsite fast, BMW keys repair and program BMW chip/ transponder keys. Quick and friendly service. If your key suddenly stopped working in your ignition or you have to jiggle your key several times to get it to turn, call us anytime for help, that's a very common problem, in most cases we are able to fix that problem without replace the ignition switch cylinder at affordable price. We can fix, replace and install BMW car locks, including; car door locks, trunk locks and ignition locks. 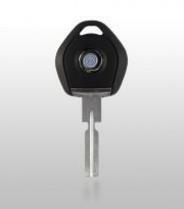 We carry BMW car locks (car door lock, trunk lock & ignition lock) for all BMW models and have them in stock. BMW 1 Series; 128i, 135i, BMW 3 Series; 328i, 328xi, 335i, 335xi, 318i, 323i, 323iC, 323iS, BMW 5 Series; 528i, 528xi, 535i, 535xi, 550i, 524Td, 525i, 525xi, 528e, 530xi, 533i, 535i, 550i, M5, BMW 6 Series; 650i, 630i, 633i, 633CSi, 635i, 635CSi, 645CSi, 650i, BMW 7 Series; 750i, 750Li, 760Li, 733i, 735i, 735Li, 740i, 760i, BMW 8 Series; 840Ci, M3 & M5 Series, X3, X5, Z3 & Z4. 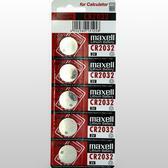 BMW 1,3,5,6,7,8 Series, BMW M Series, BMW X Series, BMW Z Series. BMW 3,5,6,7,8 Series, BMW Z Series.